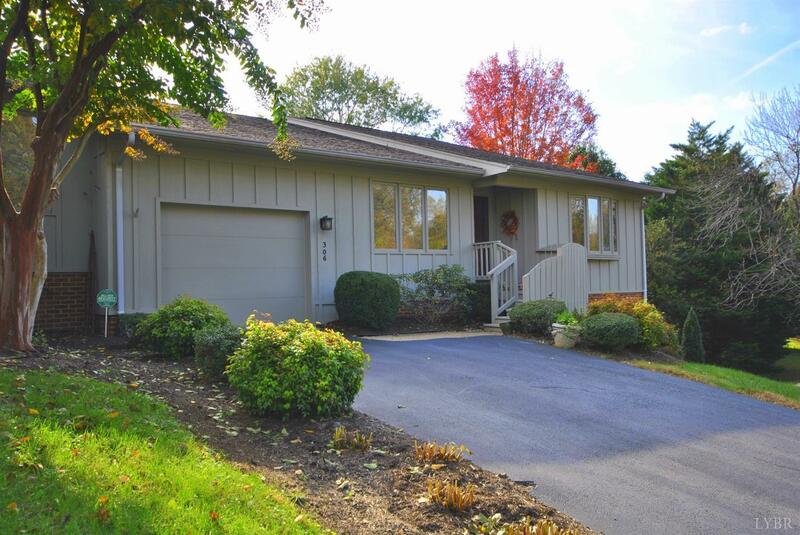 Spacious townhome in Boonsboro area of Bedford County. Totally renovated over the past few years. New paint, stainless appliances and granite counters in kitchen, new flooring and quartz counter in hall bath, and new HWH are some of the updates.Large master bedroom with private bath and nice walk-in closet. Another bedroom and hall bath are on the main level. Tremendous great room with vaulted ceiling, skylights and fireplace with gas logs that adjoins the kitchen and formal dining room. This entire space is flooded with natural light from the windows and door at the back pf this home. There is also a cozy breakfast area and an enclosed porch to enjoy. Lower level has a finished room that could be used as guest bedroom, office, or exercice space. This floor also has excellent storage space and laundry area. Door to private side yard. A great opportunity awaits you at 306 St. Paul Drive.